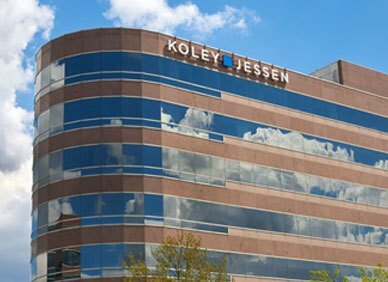 Koley Jessen recently announced the promotion of Minja Herian to Shareholder status effective January 1, 2018. 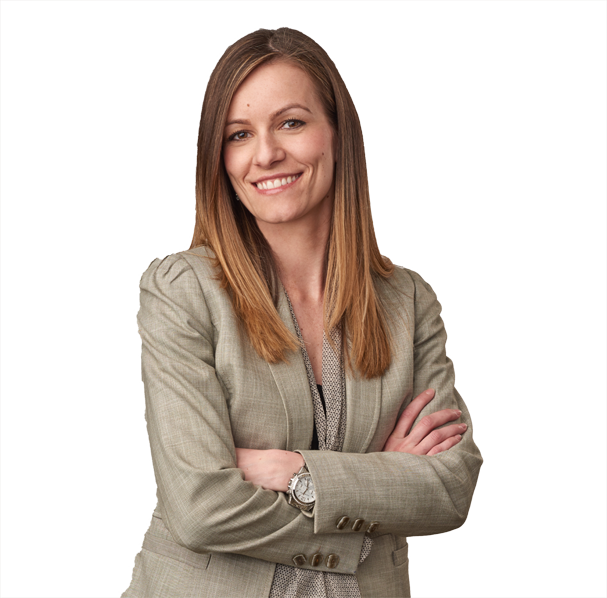 Minja joined the firm in 2009 as a law clerk, and joined the Litigation Practice Group upon becoming licensed in 2011. She assists clients through all stages of the litigation process, from commencing the litigation and providing a defense, conducting discovery, participating in trial, and, if needed, engaging in the appellate process. She works closely with clients to develop early strategies to manage both business and litigation interests. Her practice focuses primarily on commercial litigation, both in state and federal court, and includes cases involving business torts, contract disputes, negligence actions, construction disputes, director and officer defense and trust and estate litigation. Minja received a B.A. from the University of Nebraska – Lincoln in 2007 and her J.D. from the University of Nebraska College of Law in 2011 (with distinction).